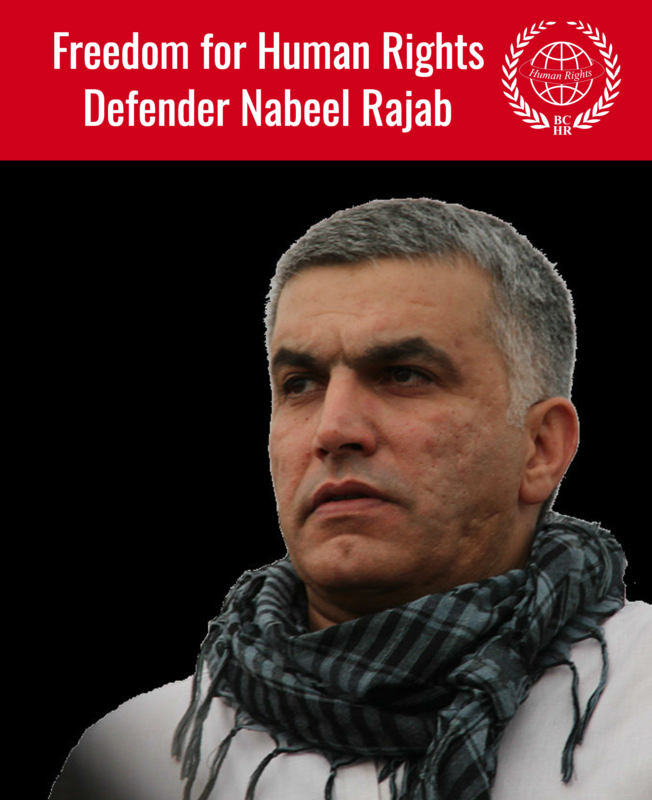 It’s been a busy year for executioners—at least in the Middle East. 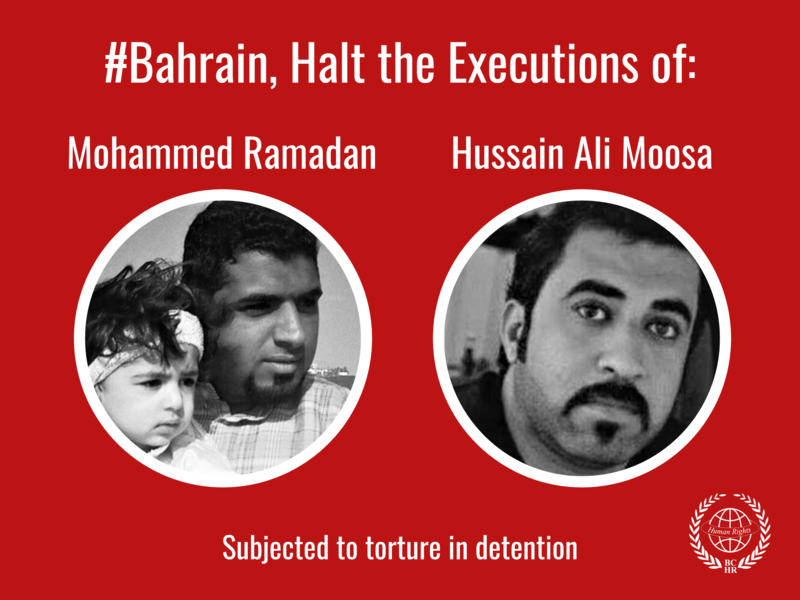 On January 15, the kingdom of Bahrain shot and killed three men in its first executions since 2010. Ten days later, Kuwait led seven men to the gallows in its first state-sanctioned killings since 2013. Then, on March 4, Jordan hung 15 men at dawn, the largest single-day execution since the country brought back the death penalty in December 2014.